Holwell is a small hamlet in the Parish of Ab Kettleby, near Melton Mowbray. The Parish of Ab Kettleby has long been known for it’s Iron Ore reserves in Ab Kettleby, Holwell and Wartnaby, Holwell being the main location. 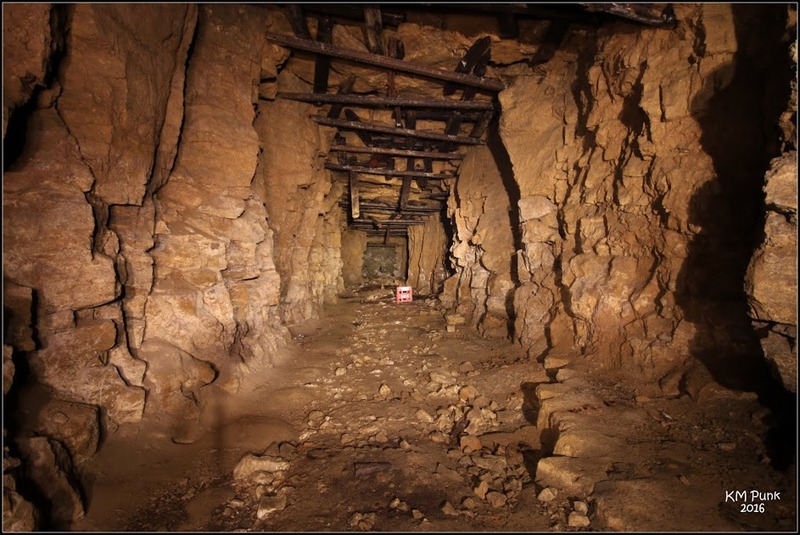 There were also Quarries at Eaton, Scalford and Wycombe, close to the Vale of Belvoir. Holwell was the most important centre. 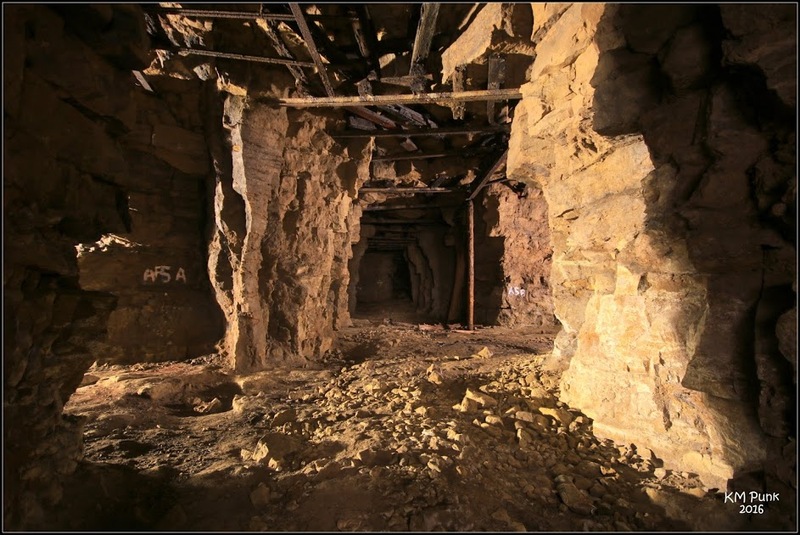 Iron ore was first quarried to the north of Holwell on the south side of the narrow part of Landyke Lane in 1875 and continued in various places to the north and east of the hamlet until 1930. 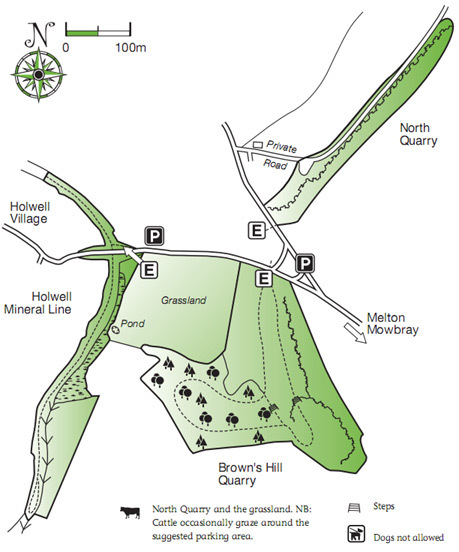 From 1931 until 1943 iron ore was mined rather than quarried east of Brown's Hill. 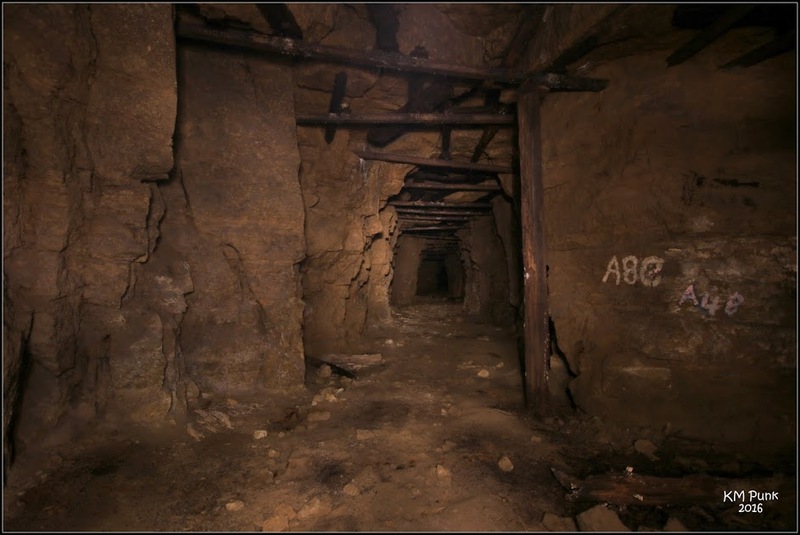 The mine was a drift mine and the tunnel emerged from the north side of the hill in 1943. 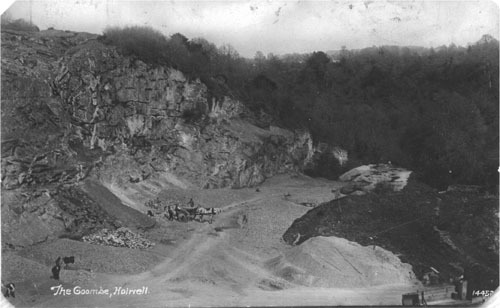 Holwell Quarry in the late 19th century. Quarrying was resumed at that point and continued until 1962. The last quarrying took place close to the road to Scalford Hall. 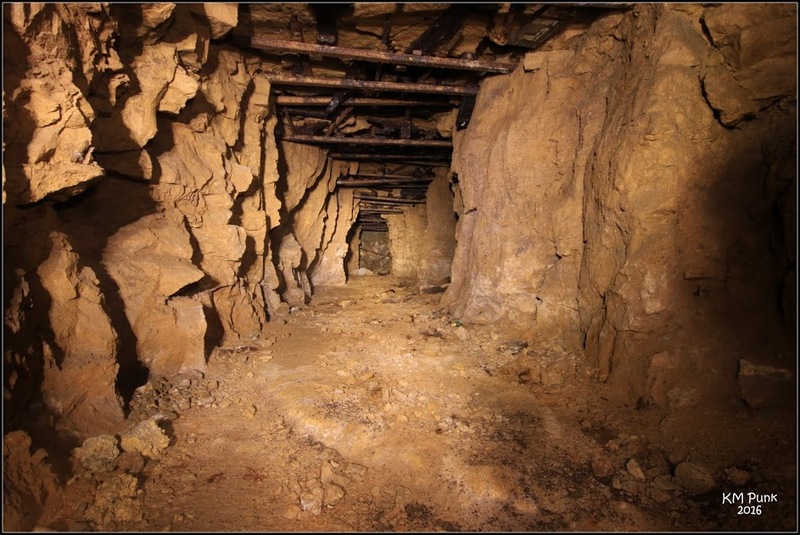 Quarrying was done by hand with the help of explosives at first. The first quarrying machine was a petrol parrafin digger introduced in 1930. The first diesel digger arrived in 1943. 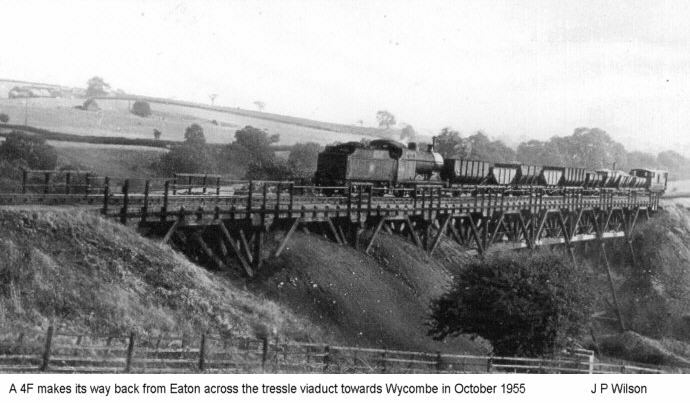 The ore was at first taken away by horse and cart, but the Holwell Iron Company built a standard gauge mineral railway in 1877 which connected with the Midland Railway's Syston to Peterborough line west of Melton Mowbray. Most of this mineral railway was taken over and improved by the Midland in two stages: first as part of their Nottingham to Melton line and then as their Holwell branch (connecting with that line) in 1887.This was extended the same year northwards to Wycomb Junction on the Great Northern's Waltham branch. This branch transported the ore from Holwell as well as some of that from Eaton. A large section of this line is now the Old Dalby Test Track, running from Melton Mowbray to Nottingham, with the main engine shed being located at Asfordby Valley, this area is known locally as Holwell Works. The Holwell company built their own iron works close to the Holwell Branch which operated from 1881. The works was called Holwell Works because it was built by the Holwell Company but was actually at Asfordby Hill. 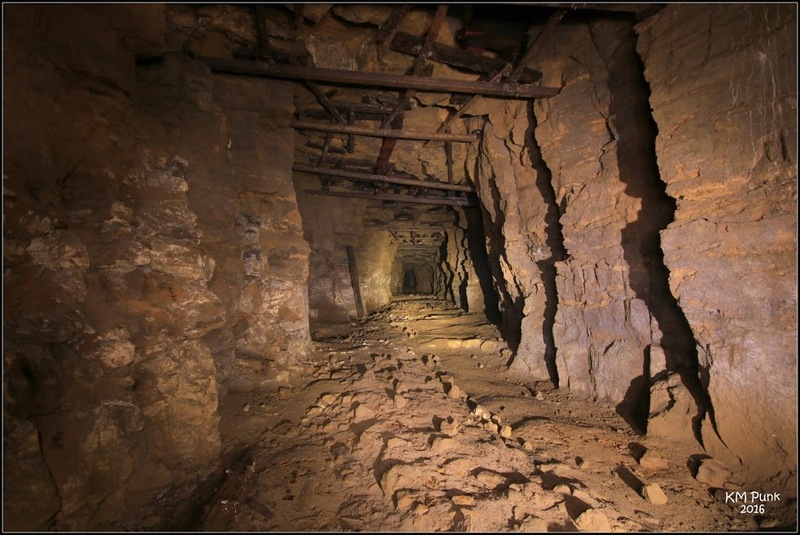 The quarries and the mine fed the standard gauge line by means of narrow gauge tramways. 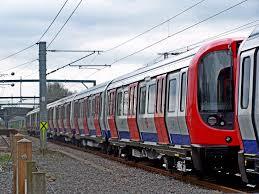 These were at first worked by gravity or horses, but diesel locomotives were introduced in 1933. The tramways were replaced by lorries in 1948. The quarry lasted through the 1950’s, but eventually closed in 1962. 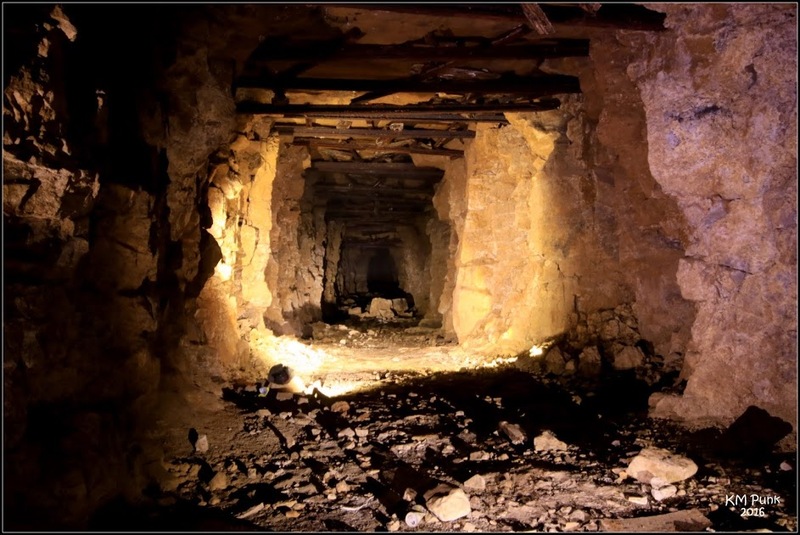 The mine was only open from 1931 to 1943. Part of the quarry area has been smoothed over. Part has been left and retained as a nature reserve. There are warning of the single track road leading to the quarry, not to drive too far onto the verge due to the risk of collapse. This was an impromptu explore, following explore somewhere that was disapointing and boring. I have been reading up and checking this place for a couple of years or so with The Wombat and UrbanCaving , but with no results. After meeting @mineorluke and his mate, we got chatting about Holwell, so on this night with @elhomer12 and a non-member, we decided to give it a go. On previous looks and nosies, I knew that the place was a trifle unstable. On one survey visit with UrbanCaving, we found that one of the entrances was completely blocked by a cave-in. Prove the iron gate at the opening a little futile. Once in, I walked off ahead with @brown747 . We soon found multiple cave-ins and questionable techniques to avoid further cave-ins. Only my second mine to date, but I’m sure I’ll be doing a few more in the future. 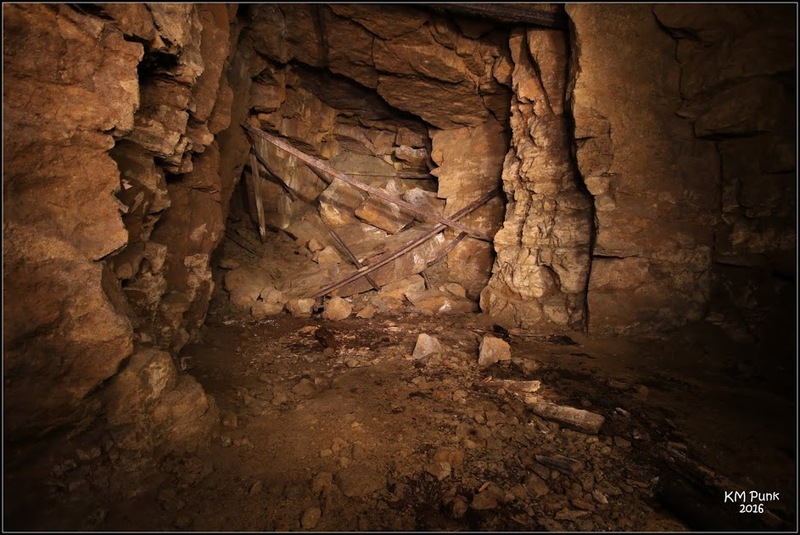 This is on of the cave-ins we discovered inside the mine. Much of the roof is held up by wooden and iron supports. This shows that it's not entirely foolproof. Dodgey looking roof support made from wood. Not entirely convinced this would made today's Health & Safety standards for a safe working environment. "On previous looks and nosies, I knew that the place was a trifle unstable." How did you get in I can’t find any open parts ? Dodgey looking one that, nice report dude.